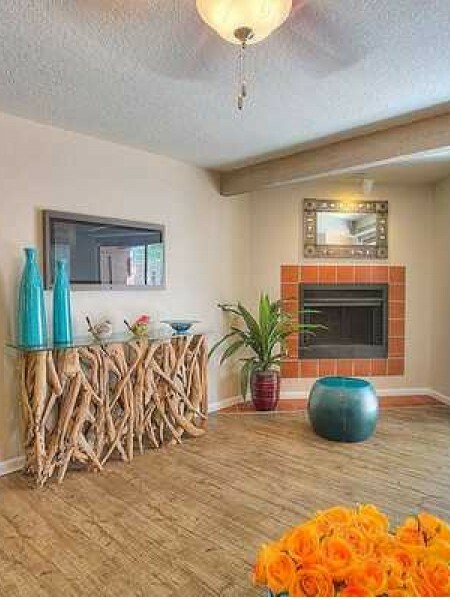 Our spacious, thoughtfully-designed apartments offer one, two, and three bedroom floor plans. Features include a fully equipped kitchen with breakfast bar, in-home washer/dryer, air conditioning, storage, and a balcony or patio. Select apartments offer hardwood floors, stainless steel appliances, wood-burning fireplace, skylights, and generous walk-in closets.  At Vizcaya you are privileged to many community amenities, including two heated swimming pools, business center with complimentary Wi-Fi, covered parking, 24-hour fitness gym, resident coffee lounge, and clubhouse. Our pet-friendly community welcomes you and your four-legged family member. You will find easy access to I-25, plus you are only minutes from some of the best restaurants, shopping, and entertainment Santa Fe, NM has to offer.